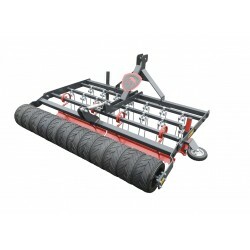 In our offer you will find a wide range of graders, prepared for the care of various types of equestrian surfaces. 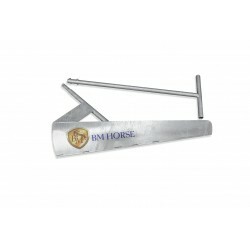 Proper selection of the grader model to the ground guarantees professional care of the training arena. 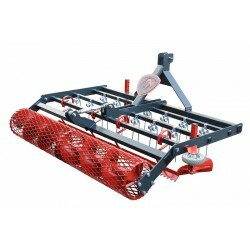 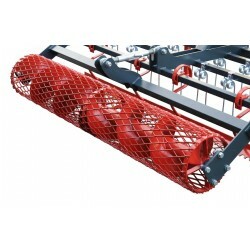 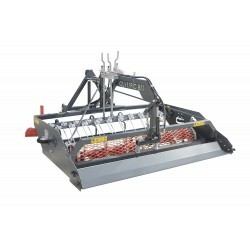 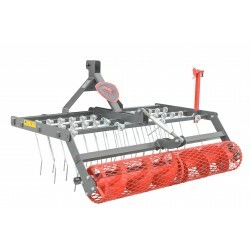 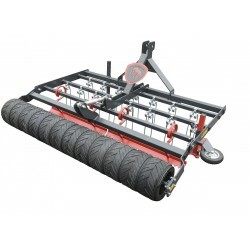 We have models of graders with both mesh, string and rubber rollers as well as graders for smoothing the sand substrate. 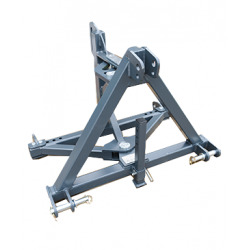 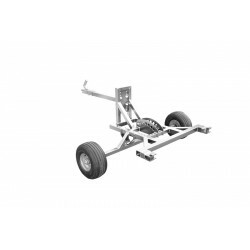 For every grader, adapters are available to connect it to the device containing a towbar, ie a quad or a car. 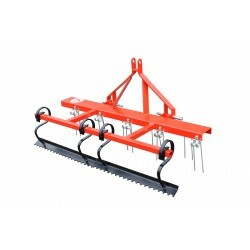 Each model of the grader, before it is offered to the clients is tested by us in our Show Stable in Tągowie. 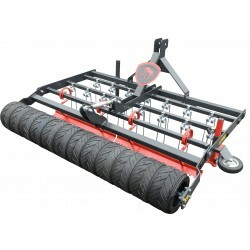 Thanks to this, our graders are tested, refined and professionally made!